"It's Dangerous to Go Alone. Take this." 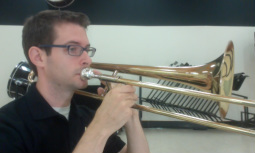 Want to embark on a epic quest to play the trombone? You're in the right place!